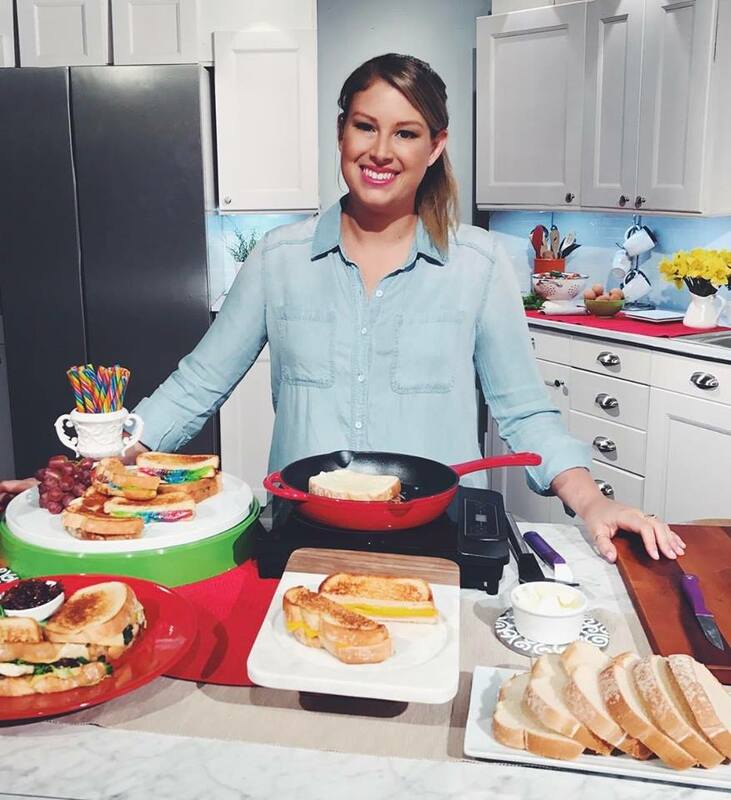 Today is National Grilled Cheese Day and we’re celebrating with Sandwich Expert MacKenzie Smith who has partnered up with Sara Lee Bread to create the most delicious grilled cheese sandwiches! 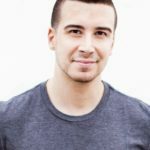 You may be familiar with MacKenzie Smith if you follow along with Martha Stewart, Real Simple Magazine, Buzzfeed, Eater or The Huffington Post. 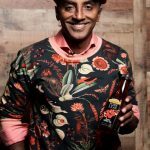 She has been named one of Refinery29’s Top 10 NYC Food Instagrams to Follow and was one of Thrillist’s 24 NYC Instagrams You Need To Follow Right Now. 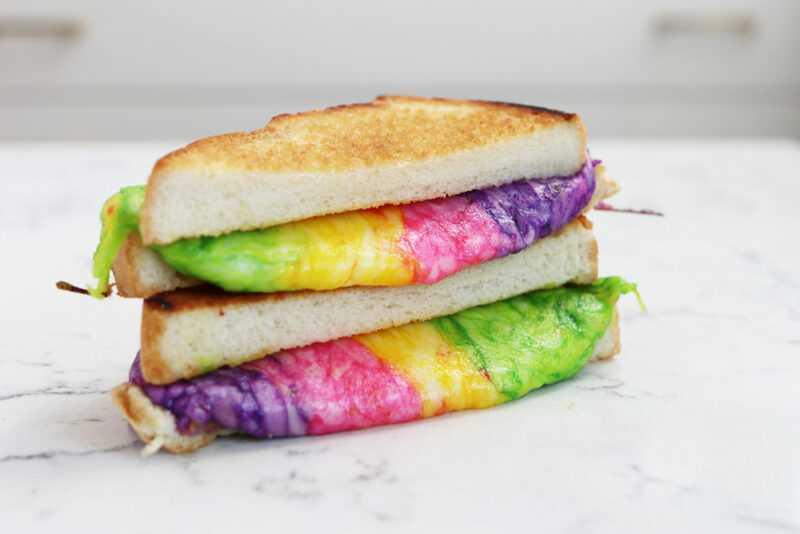 Today in honor of the beloved grilled cheese sandwich, MacKenzie is sharing her favorite & creative ways to serve up this all time classic to your guests, and also showing us her fun Rainbow Grilled Cheese. Begin by placing each of the cheeses into separate small bowls. Add a few drops of all-natural food coloring to each bowl and stir until the coloring is even throughout. 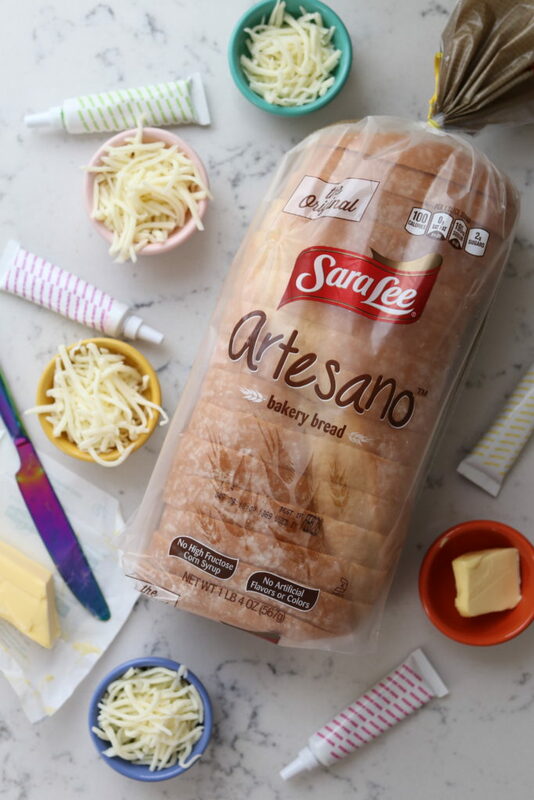 Add each cheese, in tight color coordinating rows, on top of 1 slice of Artesano Bread. Add the top piece of Artesano and butter both sides of the sandwich. Grill the sandwich in either a panini press or a cast iron skillet over medium heat until both sides of the bread are golden brown and the cheese has melted; about 5-10 minutes. Let the sandwich rest for 30 seconds then cut perpendicular to the colored rows to achieve rainbow effect. 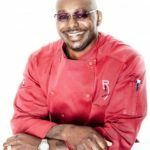 Be sure to check out SaraLeeBread.com for more cheesy goodness! Thanks again to MacKenzie Smith for stopping by today! Kids will love these colourful sandwiches! Oh I would die for it!!! It' s wonderful. Thanks for sharing. Wishing you a Happy Easter!